The Rincon de la Vieja Volcano National Park (in Spanish: Parque Nacional Volcán Rincón de la Vieja) is located in the province of Guanacaste and Alajuela. It has a size of 14,083 hectare and is divided into two areas; Las Palais and Santa María. The main entrance is situated 25 kilometers northwest of Libería. Rincon de la Vieja is an active volcano that is more than one million years old. The name is translated to “Old woman´s nook” and refers to the legend of a girl whose father has thrown her lover into the volcano. Afterwards she became according to the legend a recluse with healing power. Due to its high activity and a series of eruptions around the crater it is since September 2011 not possible anymore to hike up to the crater (January 1st, 2014). However you have the chance to see many geothermal activities. There are no public busses going to the national park. From Libería you have to drive 5 km north up the Inter-American Highway and then turn right towards Curubande. Follow the road for 17 km. I personally stayed at Curubande and got a lift at 6am from some locals who are working at a project near the national park. On my way back I got a lift from a truck driver. Hitchhiking is quite normal in this area. When you are travelling on a budget that could be a good option for you. The national Park is open from Tuesday to Sunday from 8am to 3pm. It is closed on Monday! 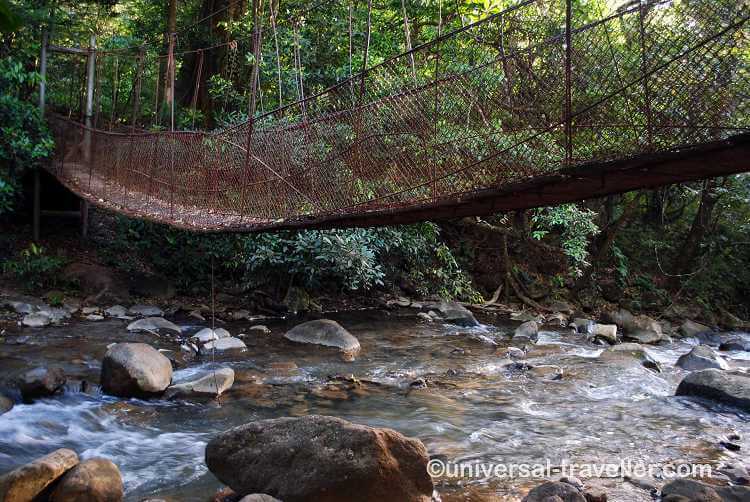 I recommend the Hotel Hacienda Guachipelin or the Borinquen Mountain Resort & Spa which are perfect starting points for your tour to the Rincon de la Vieja National Park in Costa Rica. 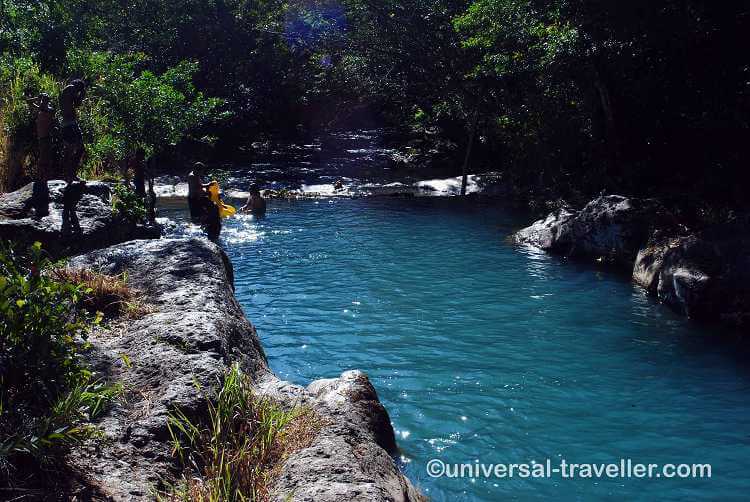 Do not miss out the Río Blanco with its turquoise blue water. It is a perfect place to relax after a long hike in the Rincon de la Vieja National Park.